TOKYO -- Nissan will sponsor English Premier League champions Manchester City in a bid to boost its brand image as the automaker targets surpassing Toyota as Europe's top-selling Asian brand. General Motors' Chevrolet sponsors cross-town rival Manchester United. Both GM and Nissan are seeking to benefit from the Premier League's popularity not just in Europe, but also in China and other Asian markets. Nissan's five-year deal with City Football Group, owner of the Manchester City team, includes an in-kind exchange to introduce the carmaker's Leaf electric vehicle to the team, the company said in a statement today. The automaker didn't give any financial terms of the agreement. 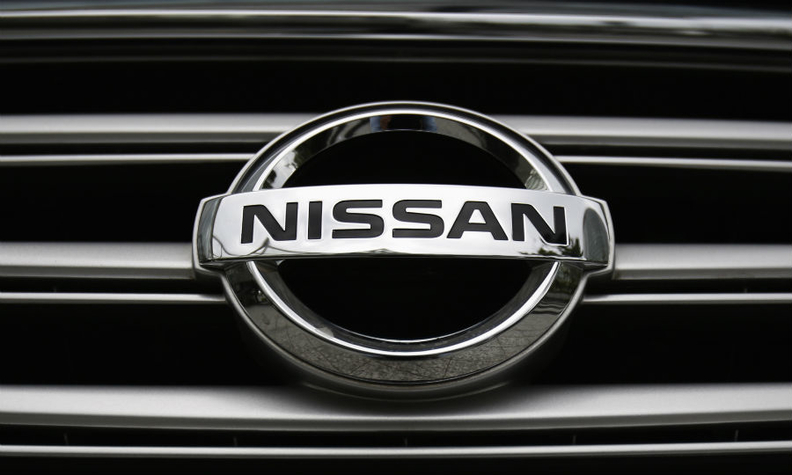 Nissan's CEO Carlos Ghosn said the agreement will help "strengthen the brand globally," according to the statement. In April, Nissan signed a four-year deal as the sponsor of European Champions League soccer tournament in a four-year deal starting next month. Nissan's deal with City Football Group follows a May agreement in which the group became a minority shareholder in the Yokohama F Marinos soccer team, which plays in Japan's J-League. GM is pulling its Chevrolet brand out of Europe, but is continuing a nine-year $559 million Chevy promotional agreement with Manchester United. GM's strategy is to appeal to the club's fans in Asia, where it continues to sell Chevrolet-brand vehicles. City Football Group CEO Ferran Soriano said Nissan will be providing its electric vehicles to a new football training center in Manchester to open later this year. Nissan will also have its brand displayed prominently at the club's Etihad Stadium in Manchester.